Kolkata, the capital of West Bengal in India, and Karachi, the capital of Sindh in Pakistan could see increased heat waves in the near future, a pattern that would be replicated across the rest of India and Pakistan respectively, the IPCC Special Report released on October 8, warned. “In fact, even if global warming is restricted to below 2°C (degrees Celsius), taking into consideration ‘urban heat island effects’, there could be a substantial increase in the occurrence of deadly heat waves in cities, with the impacts similar at 1.5°C and 2°C, but substantially larger than under the present climate. At +1.5°C, twice as many megacities as present (such as Lagos, Nigeria, and Shanghai, China) are likely to become heat stressed, potentially exposing more than 350 million more people to deadly heat stress by 2050. 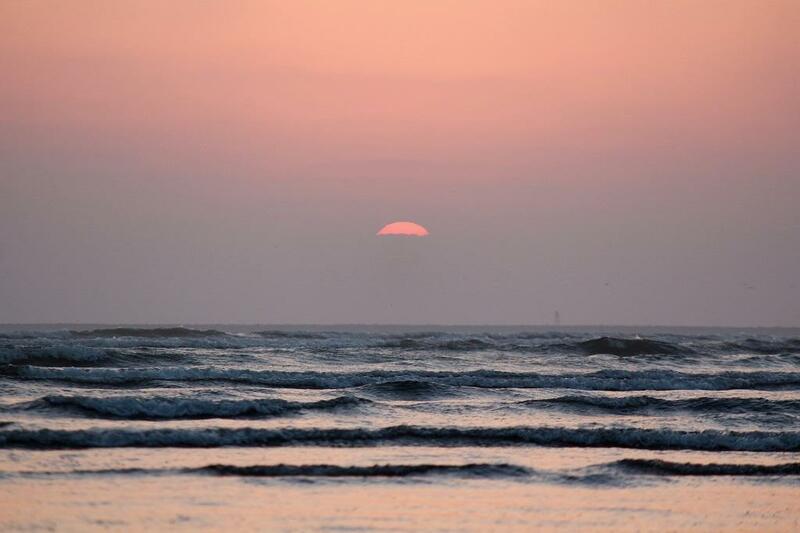 At +2°C warming, Karachi (Pakistan) and Kolkata (India) could expect annual conditions equivalent to their deadly 2015 heat waves,” the section, “Heat-waves, unprecedented heat and human health” on page 151 of the 246 page report read. The warning is a sign that the crisis is acute. It was aptly demonstrated in 2015, when an estimated 4,000 people in South Asia lost their lives to heat-related illnesses. Apart from climate change, rising number of vehicles, decreasing green cover, concretisation, loss of wetlands and air pollutants are causing the heat island effect across India and other countries in the region. According to a study by the Indian Institute of Technology (IIT) Gandhinagar, the frequency of severe heat waves in India will increase 30-fold by 2100 under a 2°C warming scenario. Under a business-as-usual scenario, heat-wave frequency might increase 75-fold. The warning for Kolkata has been delved into previously by environmental journalists, activists and authors. As per one account, Kolkata is now facing more intense and more frequent storms, cyclones, river tides and floods. Its hot, muggy days are getting hotter and muggier. 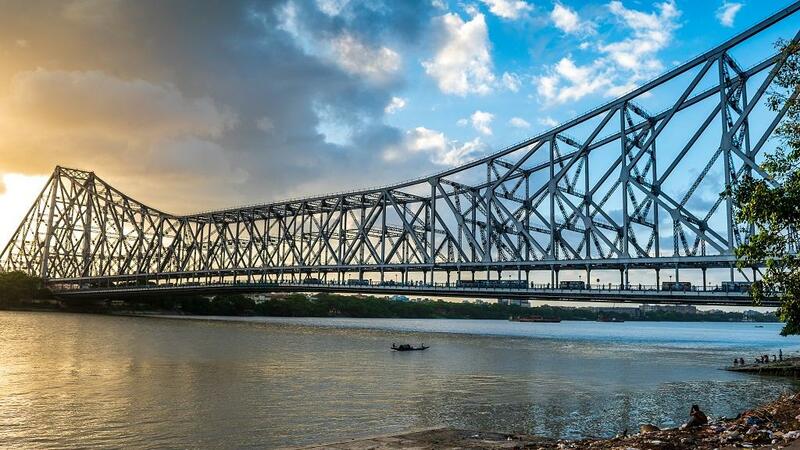 The report cites the destruction of Kolkata’s natural defences as the reason for the unpleasant changes that are occurring. “Many lakes and canals are filled with muck or built over altogether. An area of low-lying fields that once absorbed the runoff is now a suburb of highrises known as New Kolkata. The rapid extraction of groundwater is causing the landscape to sink,” the account reads. According to a 2015 study by researchers from the Netherlands and the UK, Kolkata was found to be one of the world’s most flood-prone coastal cities. It is not just coastal cities like Kolkata and Karachi. Delhi, a city thousands of miles from either the Bay of Bengal or the Arabian Sea is extremely heat-stressed. According to a recent study published in Springer Nature's Theoretical and Applied Climatology in October 2017, unbridled urbanisation in the Delhi-National Capital Region in the last five decades has led to rise in surface and air temperatures in the region. Besides, it has started having multiple effects on health of the citizens.